Pacified Storm(Jiayang Lin) Review｜MANGA.CLUB｜Read Free Official Manga Online! Solid artwork and some interesting material make for a solid start that draws me in. I don't have much knowledge about Chinese history and I still find the early plot points interesting enough to follow. You don't need to be a pro to enjoy this one, folks. At least not yet. The greyscale art in this historically-themed manga is very well done. The style very clean and utilizes a lot of fine texturing to define depth and perspective. This is an era of Chinese history that I actually know very little about beyond a few paragraphs of text, and the story is an interesting prompt for me to take time to research further. I've enjoyed reading it very much so far. I love the art style to this series. It is something I would probably enjoy since I love history books about the Dynasties. I would love to see more manga like this series. I have no problem with the story so far. An interesting look at the Qin Dynasty, the first dynasty of China. Its imperial system that was setup lasted until the early 1900s. The story starts near the later years (~210 BC) of Qin Shi Huang, the first emperor of a unified China. His name is synonymous with the Great Wall, the immortality elixir, and the Terracotta Army. 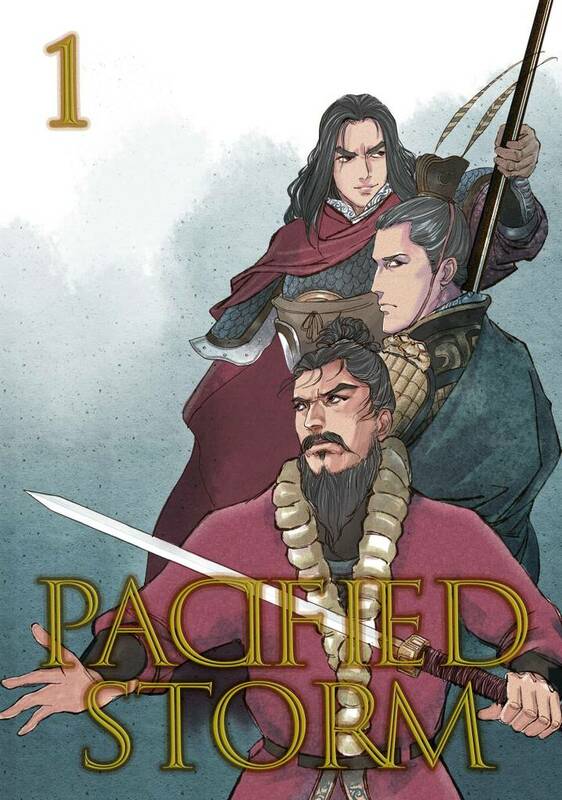 This is a great manga for those who are fascinated with ancient Chinese history. The story focuses on the late warring state era of china which is a very under represented yet interesting period (unlike the three kingdoms period which has been done to death) The chinese names and references might prove challenging for western readers and some of the references would require actually rather in depth knowledge of chinese history.